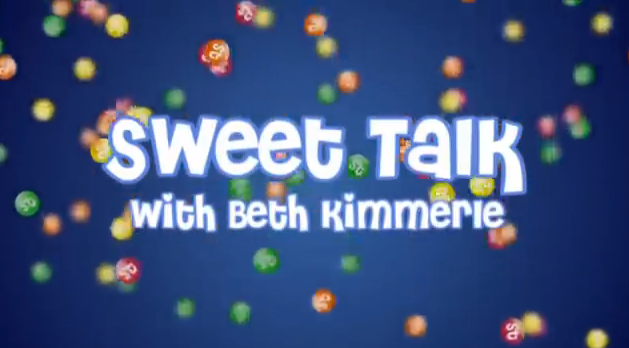 Beth Makes Caramels on the Martha Stewart show! 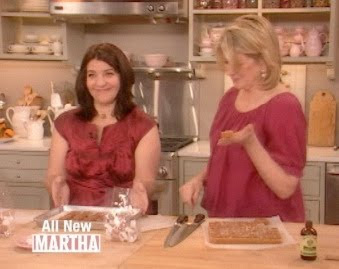 Watch tomorrow as Martha Stewart and I make these delicious GOAT BUTTER AND HONEY CARAMELS for Valentine's Day! Line bottom and sides of 9-inch square pan with parchment paper; set aside. Melt goat butter in medium-sized heavy saucepan over medium-high heat. Add honey, cream and brown sugar; stir well. Cook until mixture comes to a boil, stirring frequently. 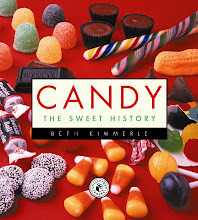 Continue boiling, stirring frequently, until candy thermometer registers 250 degrees (approximately 45 to 60 minutes). Remove from heat and stir in vanilla; pour into prepared pan. Let cool for 45 minutes and sprinkle top with sea salt. Then cool completely, overnight. Cut into square caramels with very sharp knife. Wrap each individually in wax paper. Store tightly wrapped in refrigerator up to 1 month. 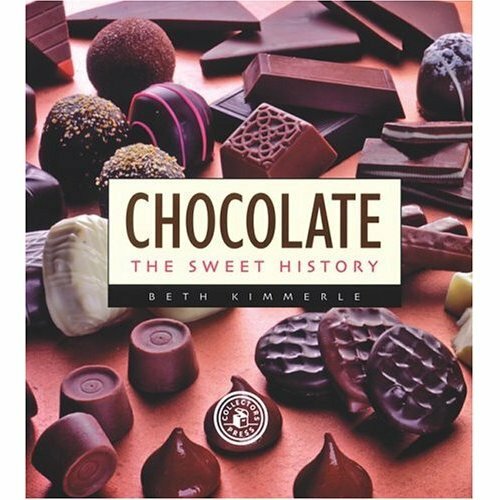 Caramels will be soft at room temperature or firm if kept chilled. Loved this segment! Brava, Beth! Fabulous. 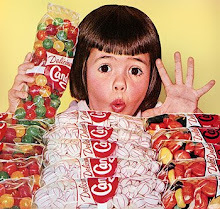 Plus the caramels sound utterly and completely heavenly, divine, and etc. etc. 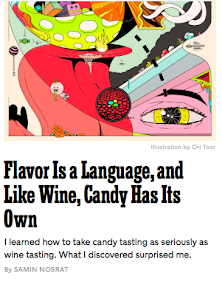 PLUS I just read about all the cool stuff you're doing in Chicago...Lots of exciting stuff going on. Yay. 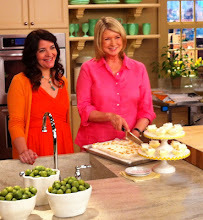 I just saw you on the Martha Stewart show and I really wanted to try making your caramels!!! I have to tell you, they were absolutely delicious!!!! Here are some pictures of my first time in candymaking and so glad I chose your recipe to begin with. It was really really delectable. Everyone I gave them to, said so too!